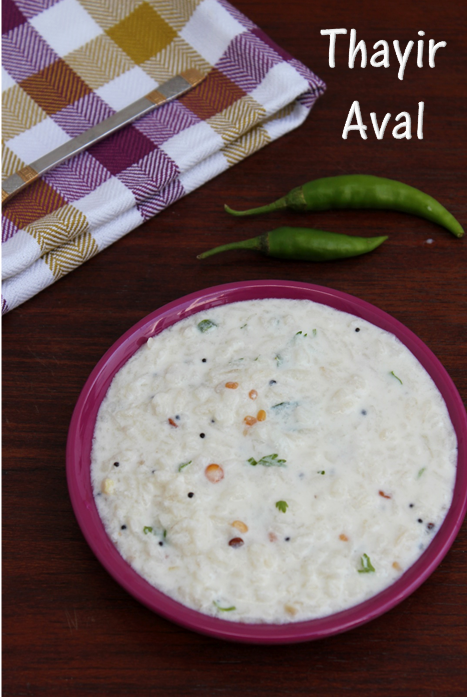 Thayir Aval or curd Poha is a quick version of Thayir sadam.It is very easy to make and there is no cooking time required to make this.It comes in handy when you are in a hurry to make any breakfast.It is also a summer recipe!!!! 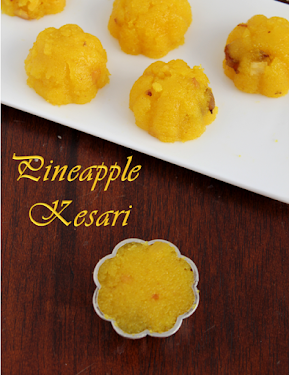 !It is also made on Krishna Jayanthi as prasadam. This is one of my husbands favourite breakfast dish and he has been asking me to make this for quite some time now.My mother used to make it often for him.I fondly remember her while making this!!!!!! 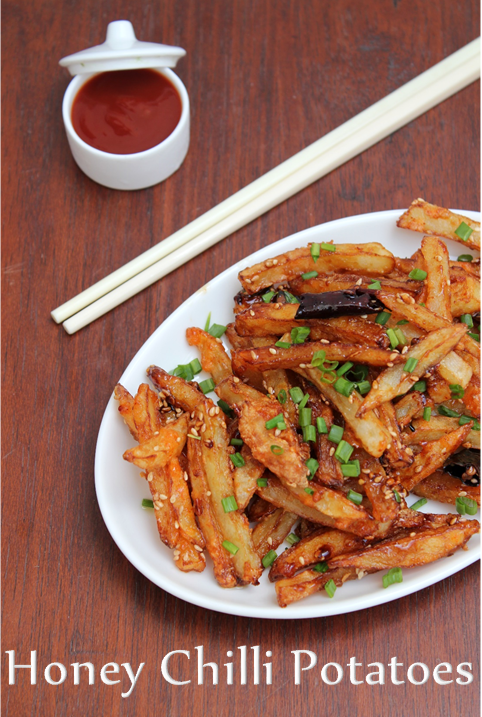 I was thinking on what to make for my next post in the blog as i was flipping through the food channels in TV i watched this recipe it seemed familiar.Yes we have had it few times in cafe coffee day.It is a chinese version of French Fries.It is tasty and simple and easy to make.If you want to wrap up some fast food for your chinese food craving this is it!!!!!! 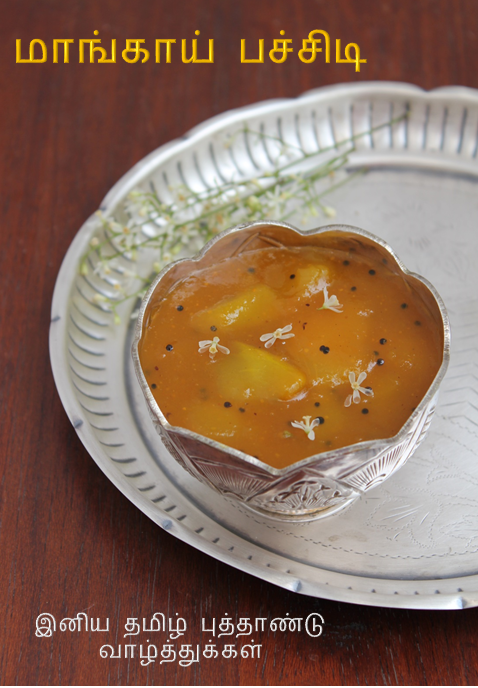 Raitas are the easiest accompaniments that can be made in a jiffy.It is appropriate for the summer where you don't have to waste too much time in the kitchen plus the dish is also very cooling!!! 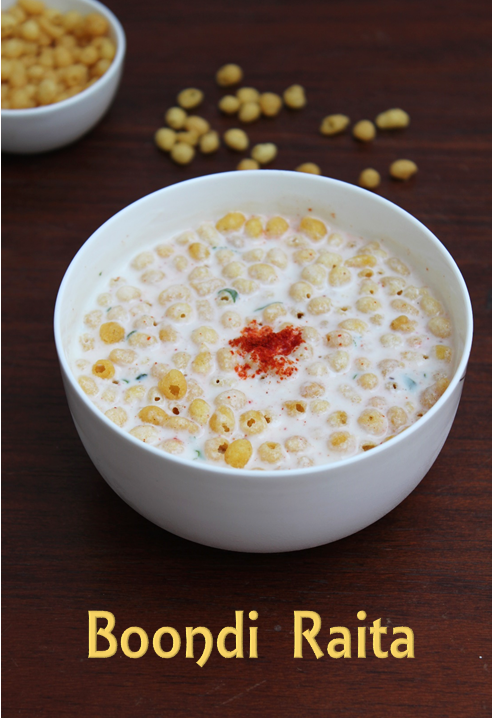 !One such recipe is "Boondi Raita" which is very popular in north India served with all kinds of Rotis and Pulaos. I made this raita while I was making palak poori. 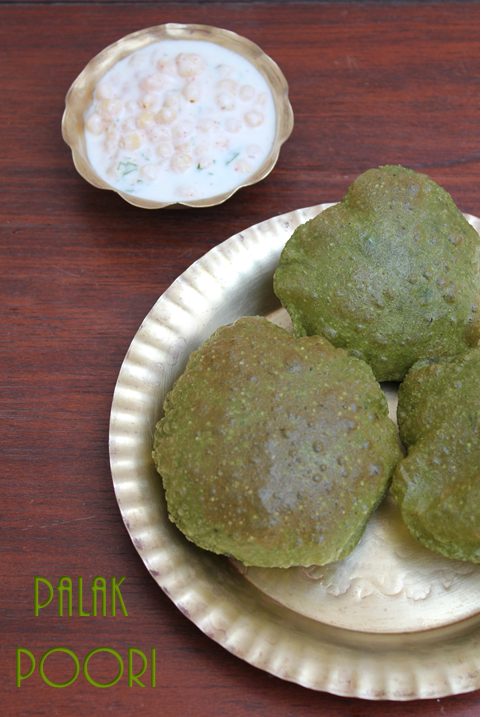 This Palak Poori is a tasty poori with spinach paste and spices combined with the wheat flour for making the poori.It is very popular in North India and it is usually accompanied with curds,raitas or pickles.It tastes yummy and soothing in the summer with raita.I made with Boondi raita and it is a great combo!!!!! Lassi is a cooling and refreshing drink for the summer.There are two types of Lassi - sweet and salt.Most of us prefer the sweet one like me, i am sure.It is very soothing in this summer.Lassi is a very popular drink in Punjab and north India where it is served in a tall glass with a scoop of makan or butter on top. 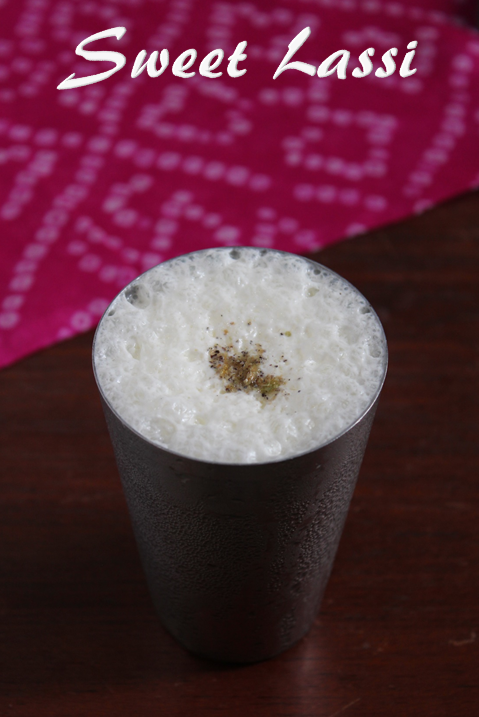 However now a days we cannot eat so much butter and drink such thick lassis, so i have written a moderately thick and tasty lassi with cardamom flvour in it.You can even add rose essence to it.I always prefer sweet lassi with rose or cardamom flavour in it. Happy Tamil New Year to All Readers.This is the first festival when the new year begins so it is a special one.Usually my mother makes payasam,vadai and manga pachidi with neem flowers espcially for this occassion and of course special Kolam with Semman or Kavi .The special item in the new year menu is the mangai pachidi.It is made with five different tastes which includes sweetness from the jaggery,salt,chili,sourness from the mango and the bitterness from the neem flowers. 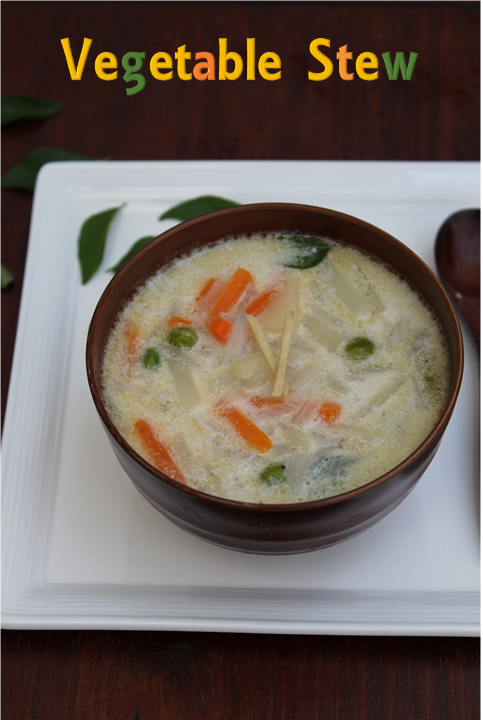 Vegetable stew is a simple and easy mildly flavoured side dish usually served with appams.The addition of whole spices ginger and fresh coconut milk makes the subzi very aromatic and tasty.It is very popular in Kerela state and often called "Ishtu" is paired with appams and sometimes with Idiappams which makes a wholesome breakfast. I usually don't make a elaborate breakfast so i make it only for dinner.The stew and appams are very light on the stomach especially at the dinner time. Kiwi is a perfect fruit for those living in the tropics.Being rich in vitamin c,it helps boost your immunity too. 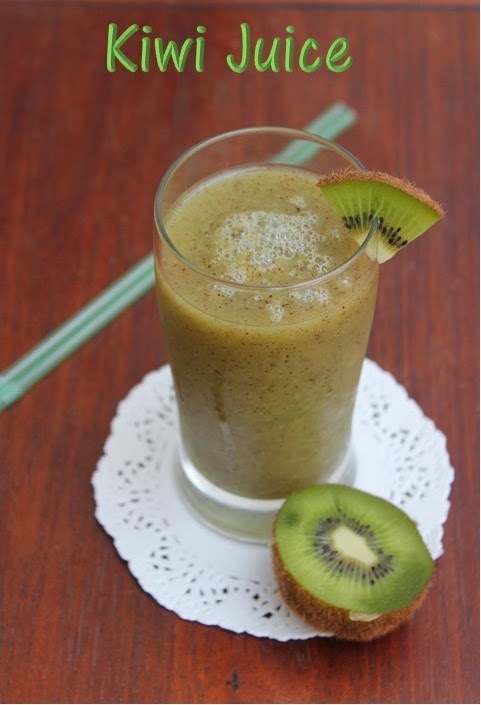 Kiwi juice is very light and refreshing and is the perfect choice to beat the summer heat!Though we are not a big fan of kiwi we wanted to try eating it in different forms.First i tried them in fruit salad and now i tried making the juice. 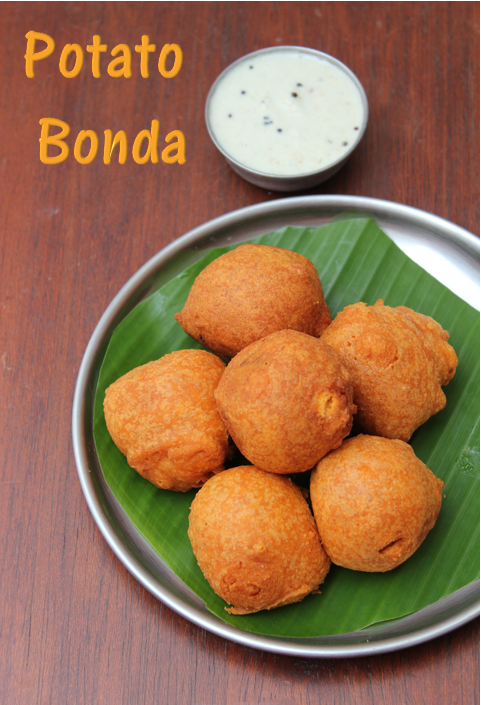 Potato Bonda or urulaikizhangu bonda is a popular fried snack in Tamilnadu.I prefer this bonda than the ulundu bonda simply because it has potato stuffing inside and it is more tastier than the other one.Howevery my mom used to like only the mysore bonda or the ulundu bonda for which i will post the recipe soon.I have had this bonda in so many weddings as evening snack but when made it at home it is so tasty!!!!! !If you have boiled potatoes ready you can make it in a jiffy!! !